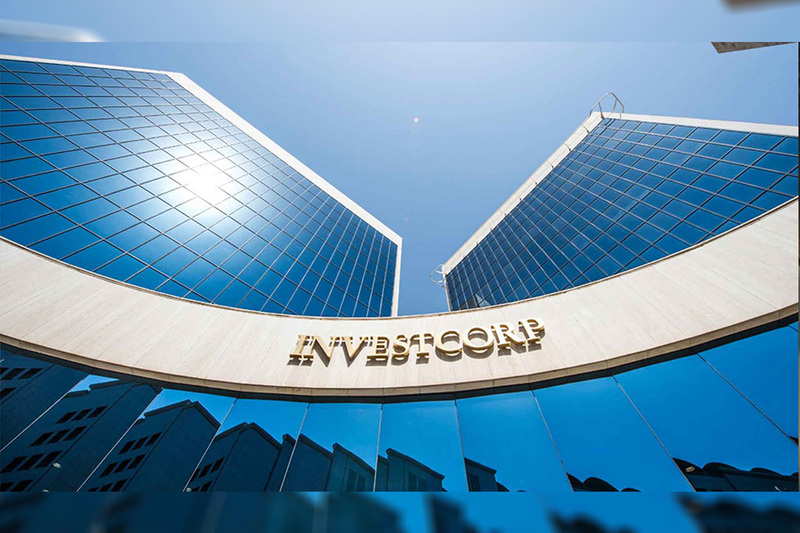 Investcorp, a leading global provider and manager of alternative investment products, today announced that its U.S.-based Real Estate Investment team acquired eight new multifamily properties. The portfolio includes 2,510 units for a total purchase price of $330 million. The properties span the submarkets of five rapidly growing metro areas across the Southeast and Southwest regions: Raleigh, North Carolina; Atlanta, Georgia; Jacksonville, Florida; Phoenix, Arizona; and Dallas, Texas. FinanZero, a Brazilian fintech that operates as a consumer loan broker, received a new round of investment, raising USD 11 million from Atlant Fonder, Dunross & Co and Vostok Emerging Finance, among other investors. “FinanZero will improve its technical platform and invest heavily in marketing to increase the visibility of the brand. 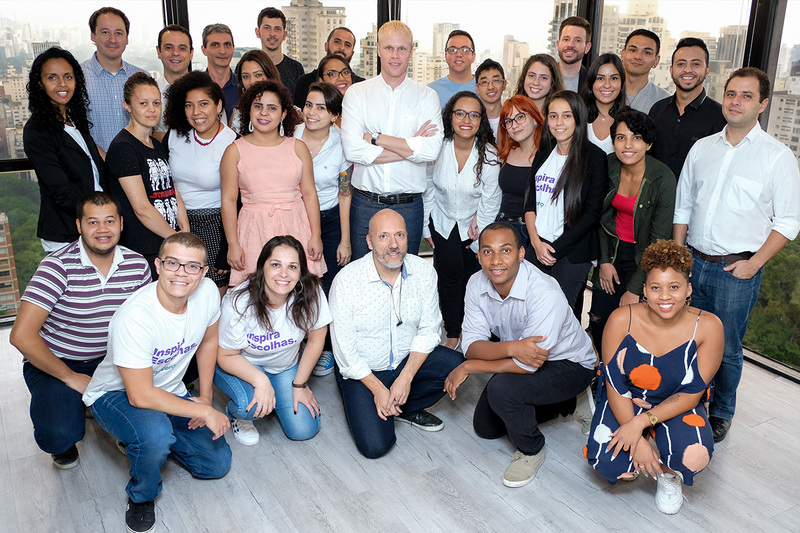 We have already received more than 3 million loan applications in three years of operation in the Brazilian market,” explains Olle Widén, CEO of FinanZero. “Today, the company has a growth of 50% per quarter, which adds up to more than 1 million visitors on our site per month,” adds Widén. The fintech was founded in 2016 by Webrock Ventures, Zentro Global Partners and Olle Widén. That same year, it received an investment of USD 1.25 million from the public fund Vostok Emerging Finance and began the process of expanding its operations. Inspired by the success of the business model in Sweden, FinanZero was created in Brazil, where the fintech market is growing rapidly. “Brazil remains our favored fintech market globally, and through FinanZero we have one of the best ways to play its extremely attractive consumer finance market. With a strong team, partnerships and growing traction, we are more than happy to continue to support team FinanZero on this exciting journey,” says David Nangle, CEO of Vostok Emerging Finance. The Technology Association of Georgia (TAG) has announced the return of its landmark fintech event FinTech South. The event, drawing more than 1,400 fintech leaders, will be back at the Mercedes-Benz Stadium in downtown Atlanta April 27-28, 2020. FinTech South brings together global leaders, key companies and the hottest trends in the industry for an exchange of insights and innovations that fuel tomorrow’s financial technology industry. This year’s conference was another sold-out event, featuring 90+ key thought leaders in the industry, along with current and emerging FinTech leaders from across the globe. 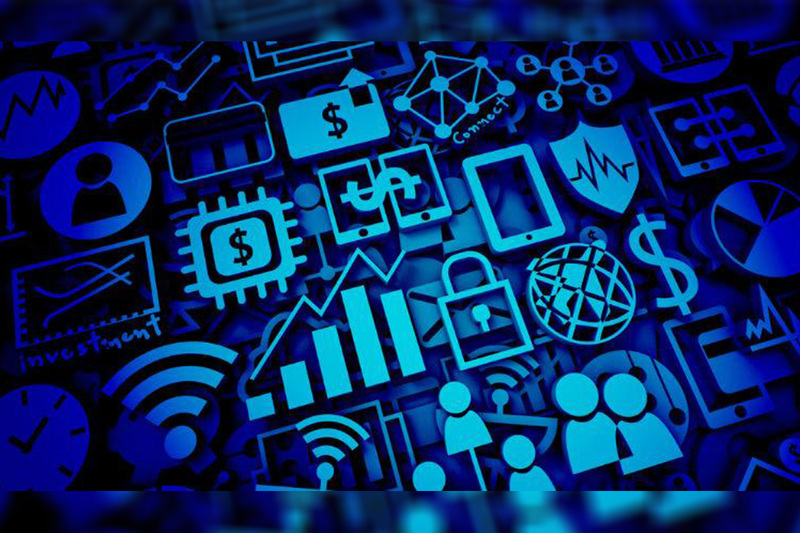 National fintech executives led panel discussions, interactive demos and 24 provocative break-out sessions, exploring the fast-paced shifts and global implications of the fintech ecosystem in a world of constant change. Highlighting the event was the announcement of the winner of the annual Innovation Challenge startup pitch contest. 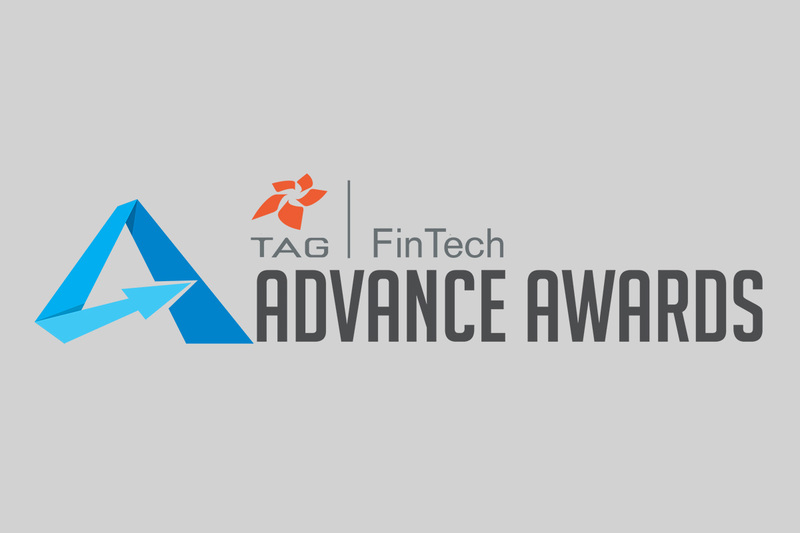 Each year, TAG gives $50K to an innovative fintech startup- the largest cash award of its kind. This year’s winner was Stackfolio, an Atlanta-based online marketplace for loan trading, offering a completely digital transaction process that does not require human brokers. Georgia Gov. Brian P. Kemp joined the event, giving remarks praising the fintech industry for boosting the state’s economy and helping to build a vibrant workforce pipeline. Georgia has deep roots in fintech and has become a leading global hub for the industry. Some 57.7 billion U.S. purchase transactions are processed by Georgia-based acquirers and 70% of all credit, debit and prepaid card sales in the nation are handled by Atlanta-based firms earning the city the nickname “Transaction Alley.” The top 20 Georgia-based FinTech’s alone generate an estimated $72 billion in annual revenue. Planning for next year’s event has begun and sponsorship opportunities are available. To take advantage of early-bird pricing, contact Kyle Ross at kyle@tagonline.org.